Had an awesome time camping at Hana Flats Campground in Fawnskin this past weekend. 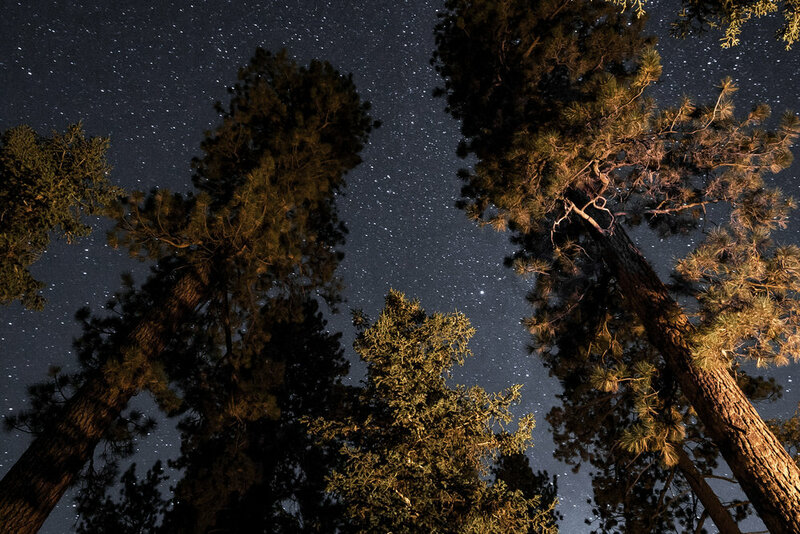 The camp is just 20 minutes North of Big Bear Lake with great sites amongst the dense pine forest. This was the second to last weekend that most developed campsites are open for the season before the temps drop even more and the snow hopefully makes its way in. Happy to get there and enjoy before the turn of the season. More photos of the trip here!